If you are like me, I draw energy from the sun. I get inspired on sunny days and I can accomplish many things. 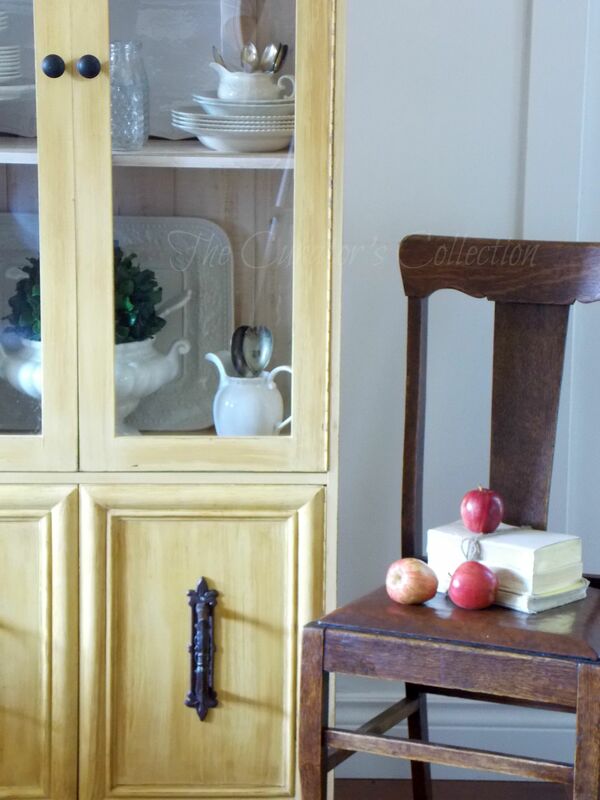 This pretty piece was inspired by warm sunny days. For a while now I have been wanting to do another yellow piece. I absolutely love the two I did previously (click here and here to view) and have been itching to find a piece that would suit the color. Here is the piece I found. 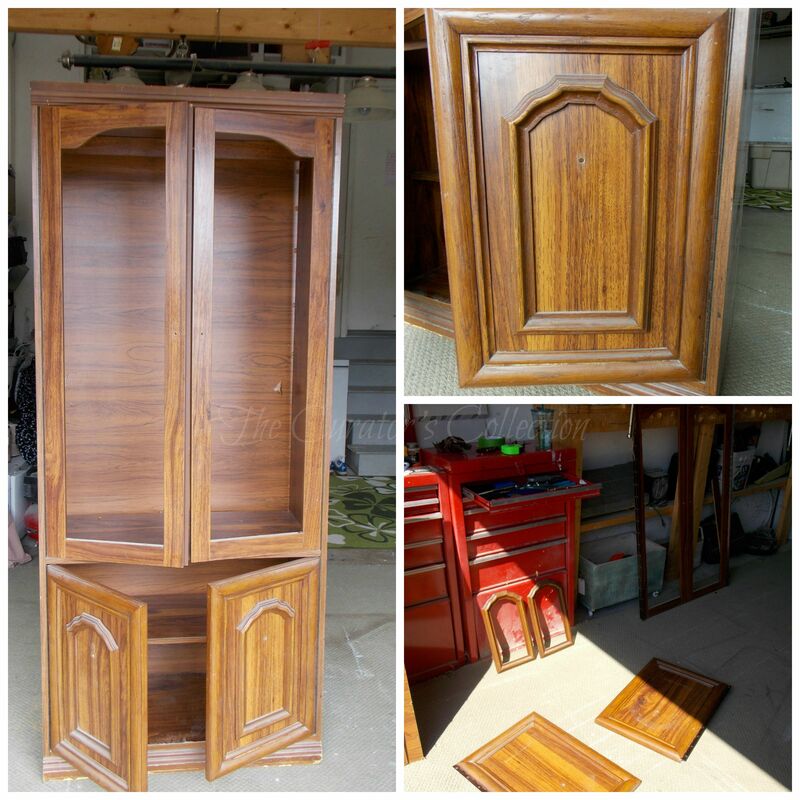 It is an old display hutch probably from the 80’s. It was in pretty rough shape, missing hardware and having some holes in the back of it. 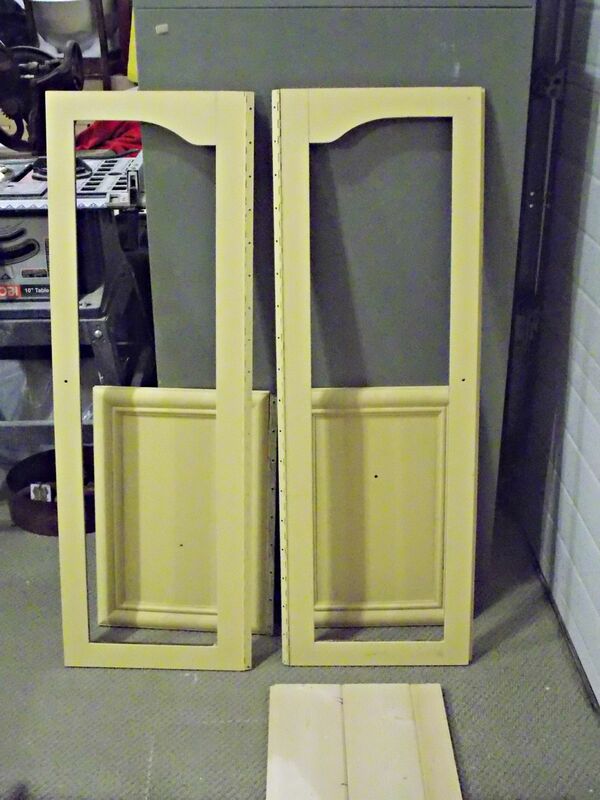 I took the entire piece apart, discarded the broken and damaged pieces and removed the moldings off of the doors. They were just plastic anyways and I think removing them kinda removed the 80’s from it. lol! A friend of mine stopped in one afternoon and commented that it looked like one of those security things you walk through at the airport … she’s right! Ha! 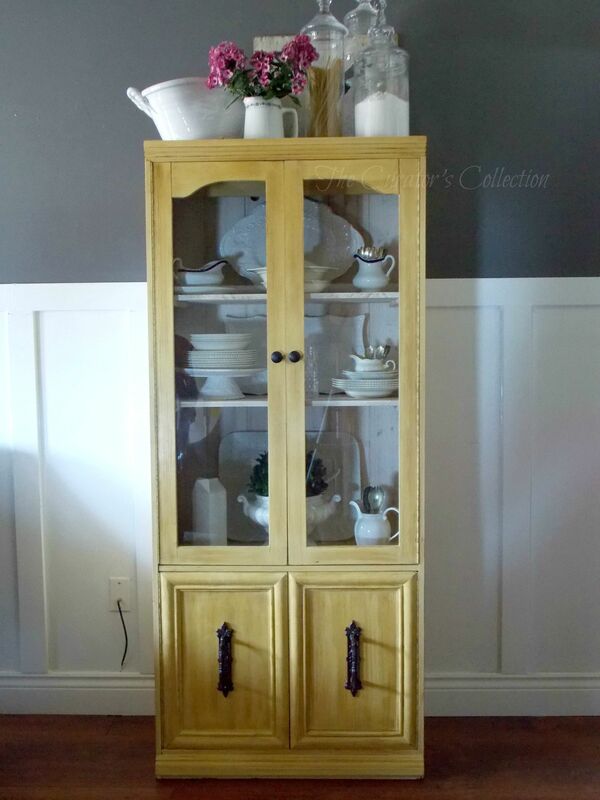 After a good cleaning and a little more prep I gave all the pieces of this cabinet 2 coats of American Chalk Paint Co’s Amber Waves of Grain. I sanded between coats of paint and did a final sanding with 400 grit paper after the second coat. Each piece (inside and out) also got a generous coat of clear wax. Followed by a light brushing of antiquing wax that I blended in with a soft cloth. 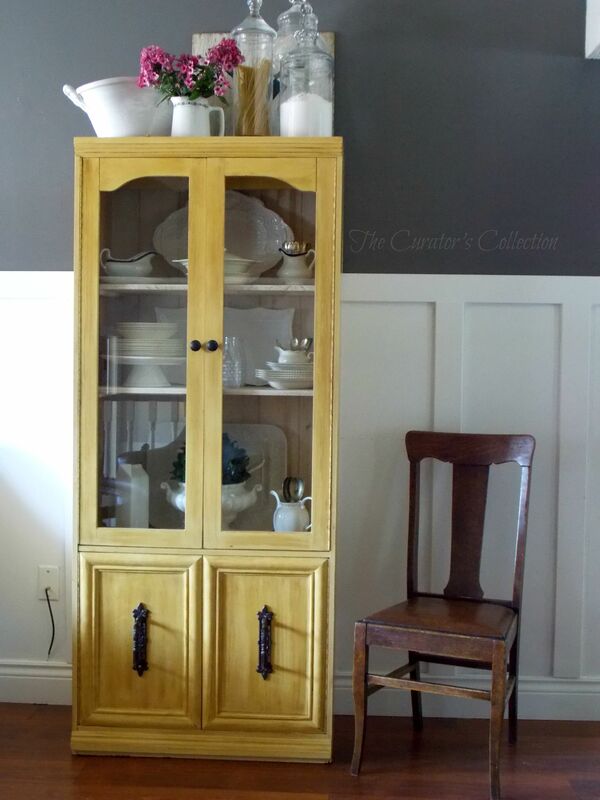 The backboard to this piece was replaced with pine tongue and groove planks. 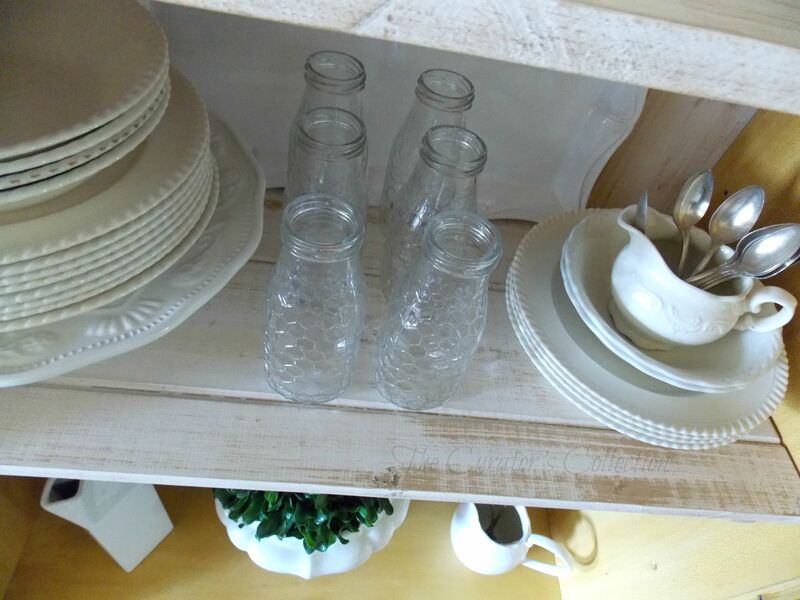 I white washed them with watered down white chalk paint and when they dried I went over them with random brushstrokes of antiquing wax. The wax was smoothed into the wood to soften the brushstrokes. 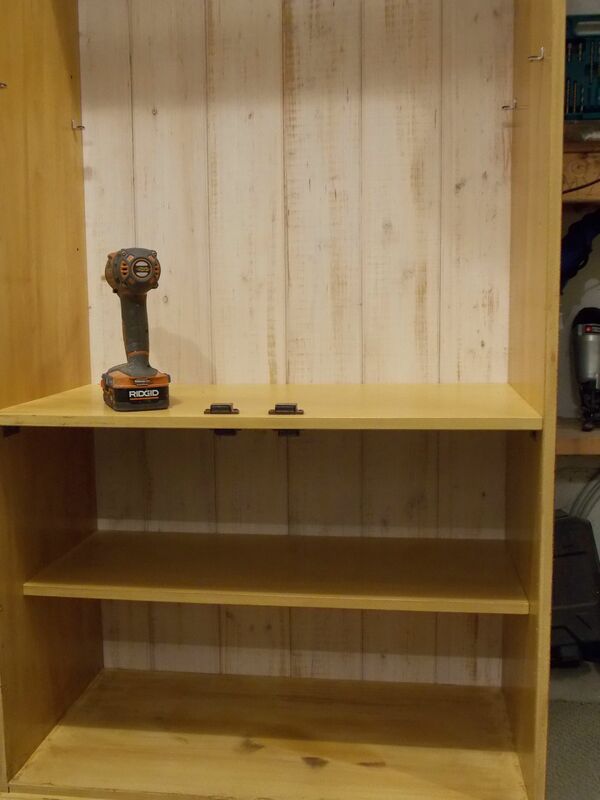 After the bottom shelves were reinstalled and the back attached I continued on and made 2 additional shelves out of the same wood as the backboard. This cabinet was missing the shelves when I got it so I decided to make some. Both shelves were glued and screwed together to make them strong enough to hold the weight of anything that may be displayed on them. 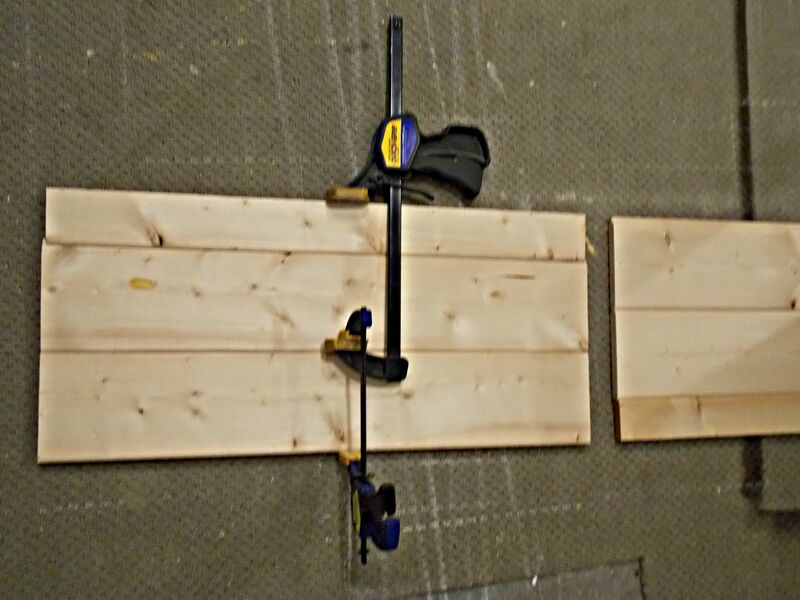 Then I cut them to fit and finished them the same as the backboard. 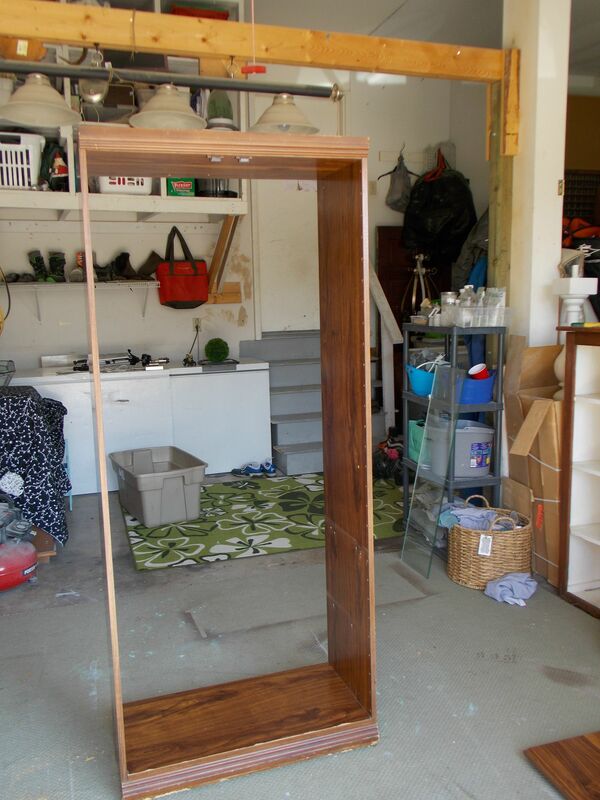 Once the doors were reattached and the glass was installed I added new hardware. I don’t think I mentioned it, but it is a lighted cabinet as well. Unfortunately only the top shelf gets the spotlight as the shelves are made of wood. It probably had glass shelving originally. 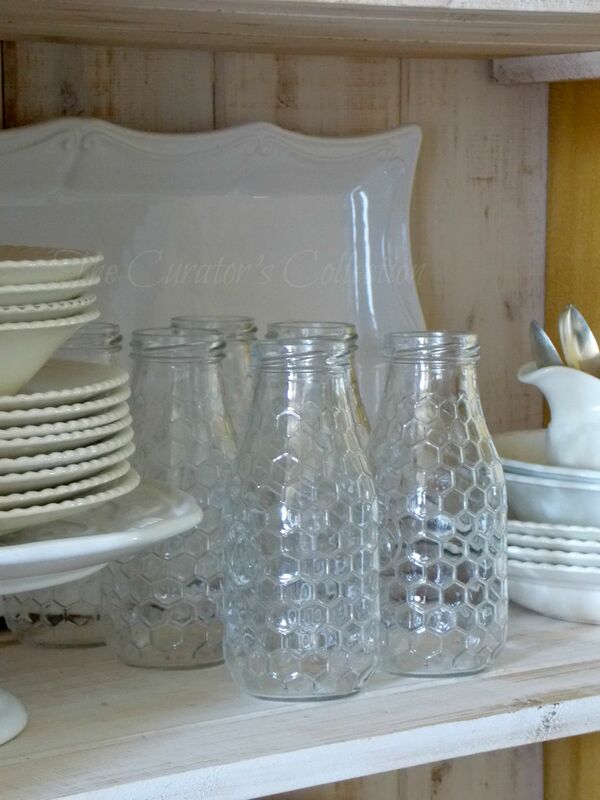 I picked up these cute little honeycomb embossed milk bottles the other day. They came with red and white striped re useable straws. 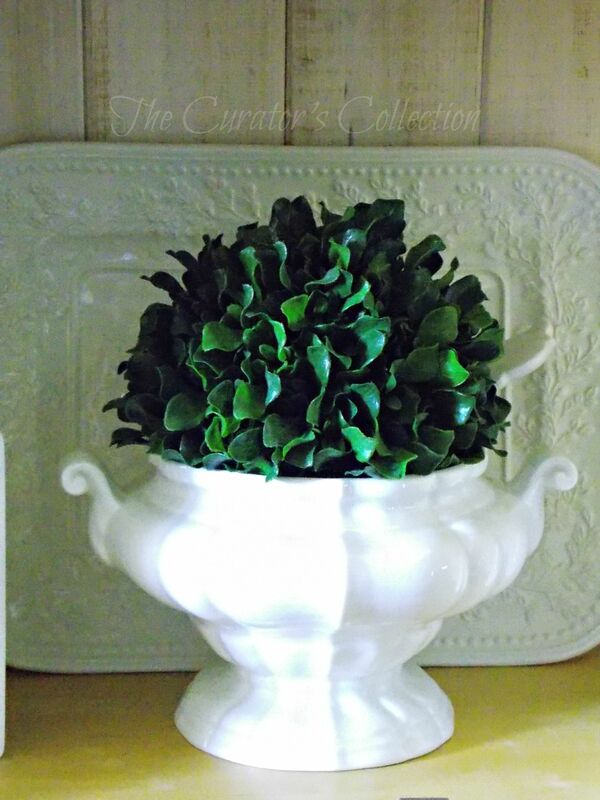 I also found a new tureen to love. It came with a big white porcelain ladle. I love the shape of the whole piece. I’m using the lid as an ornament right now in another display vignette in the kitchen. 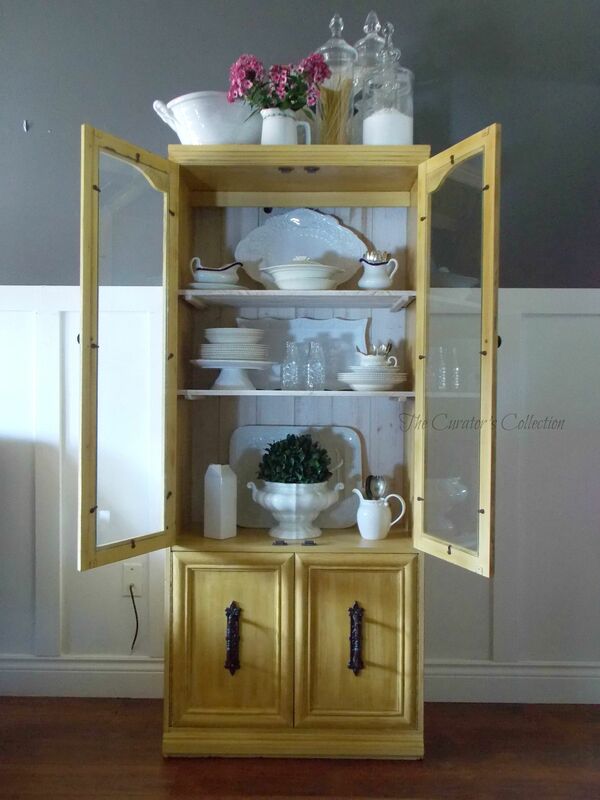 I am pleased with the way this cabinet turned out. It is so cheery but not “in your face” cheery. 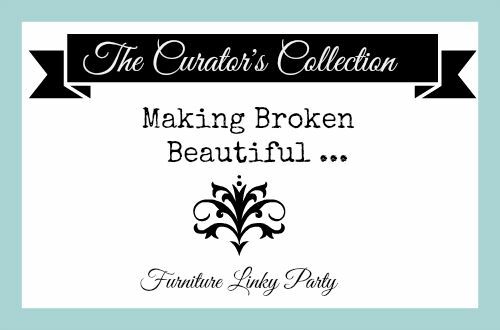 Also … just a reminder that my Broken Made Beautiful Furniture Linky Party begins again tomorrow evening at 6:00pm (MST) so please join in the fun and share your latest and greatest projects, finds or favorite pieces! When I first saw it I thought “Not even Terry can make that look good” Pshtt was I wrong. LOVE the colour. Especially with the grey wall – even though I know you aren’t keeping it. She’s a beauty. 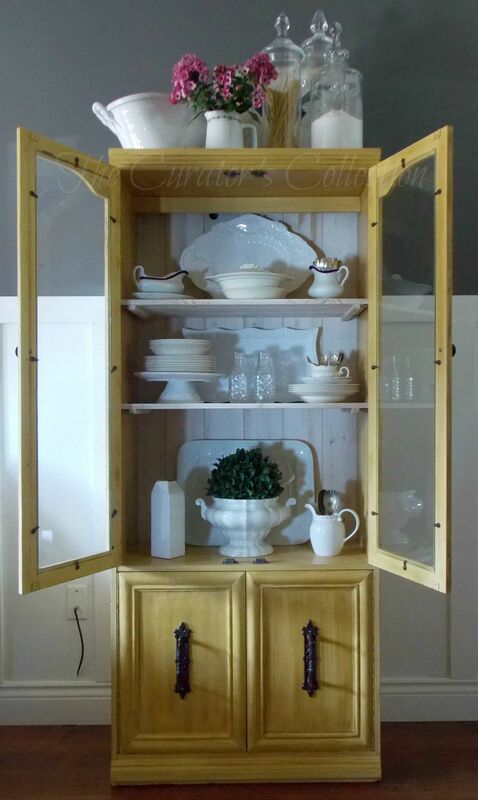 Love the cabinet I would never think to use yellow. Great job! Thank you Katheleen! I don’t think I would have thought about it either except for the fact that I had paint I needed to use up from past projects… turns out I didn’t make any headway on using up old paint as I ended up running short and needing to buy more! lol! Now I need to find another “yellow worthy” piece! 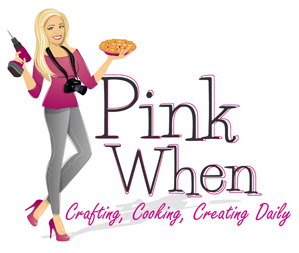 Please join in on the Broken Made Beautiful Party if you can! Thank you Maria! 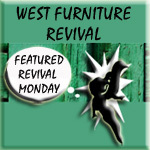 You are my kind of friend then … I’m and addict of all things furniture! 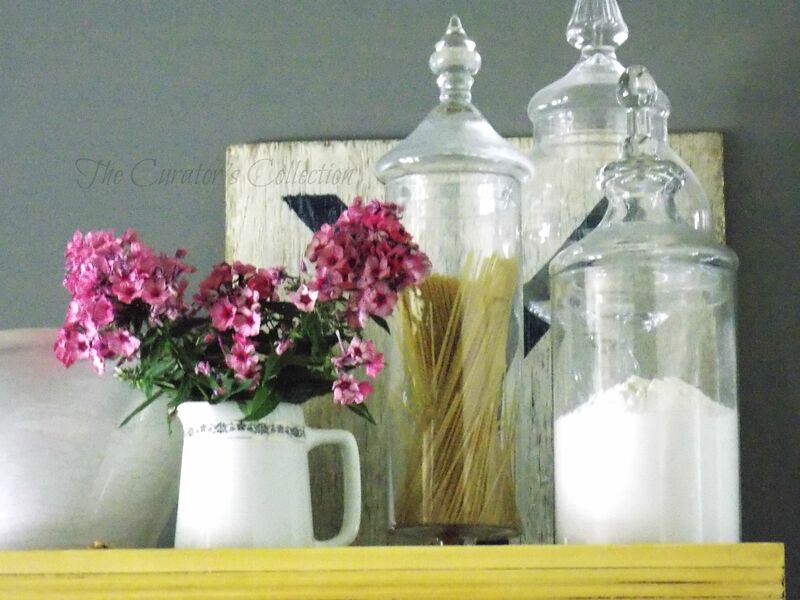 I hope you will stop by and join in on my Friday’s Broken Made Beautiful Party! Thank you for the kind compliments Tara! I love your party! See you there tonight! 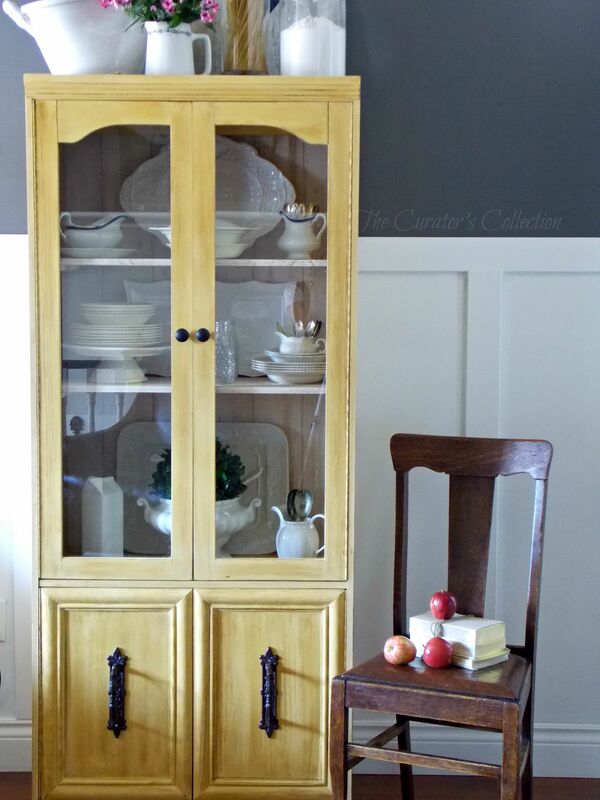 We loved your blog post and we are pleased you used Amber Waves of Grain to paint your cabinet transforming it into a beautiful updated focal piece! Thank you so much! 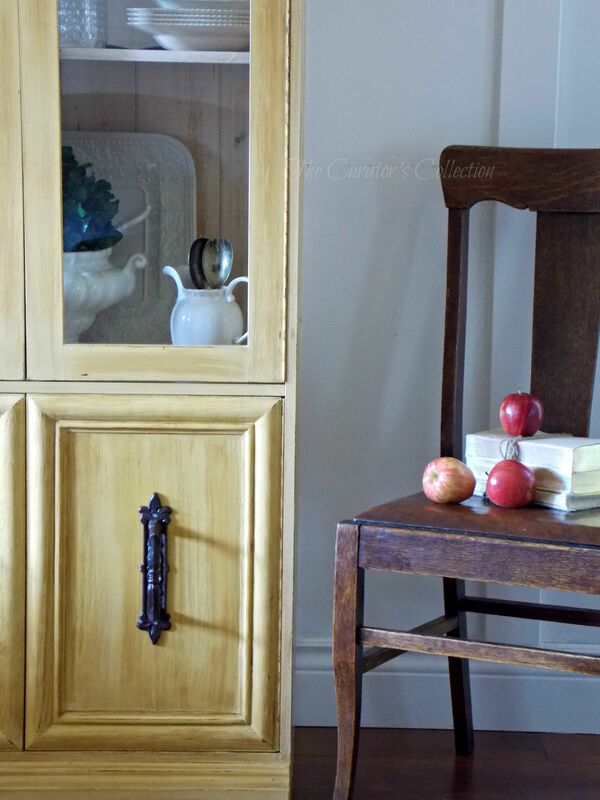 I love this color of paint and the paint itself is so nice and workable leaving a smooth professional finish. I am so glad it is available to me here in my small town. I am so happy you popped in and took the time to comment. I hope you will come again!